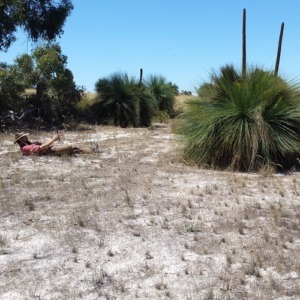 The Australian countryside is facing unprecedented threats, with invasive species and agriculture diminishing ecosystems across already fragmented landscapes. Remnants of habitat are becoming increasingly isolated, biological processes disrupted and overall ecological functionality compromised. Conventional approaches to managing these landscapes are reactive, responding to threats on an individual basis without regard to animal populations or landscape-scale processes. As well as inefficient, this approach is risky, with populations of many species becoming locally extinct despite dedicated efforts. 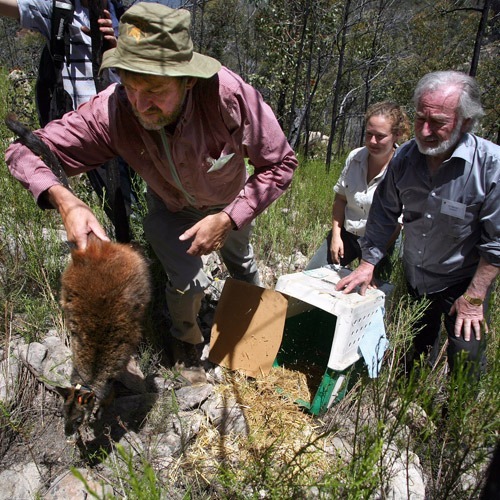 Here, FAUNA Research Alliance take a different approach, applying the same set of principles used in revegetation to dispersal-limited animals, moving selected species to unoccupied habitats within their range. Using targeted translocations to: reverse local extinctions, bolster genetic diversity and restore functional connectivity to isolated wildlife populations. This innovative programme will be rolled out across three landscapes, each involving different kinds of communities and a different set of animals. Starting with sugar gliders in suburban parklands in Greater Melbourne, bandicoots, potoroos and other digging critical-weight-range marsupials in forest fragments adjacent to the Grampians National park, and a variety of reptiles and small mammals in on-farm woodlands across the Great Eastern Ranges. These species and locations have been selected to provide a range of scenarios, each conducted in close partnership with local stakeholders.